Staff wore teal today for Cervical Health Awareness. 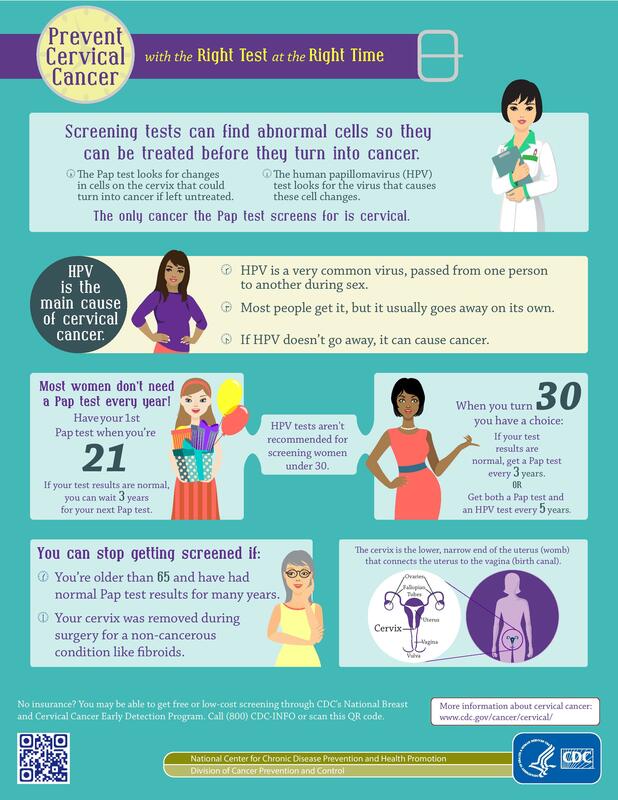 About 12,000 women in the United States get cervical cancer each year, and 3,700 die from it. Kentucky has one of the United States’ highest death rates from cervical cancer. Cristina Hiten, business services team leader, recently received her credentials to be a registered dietician after passing the exam taken Jan. 10. Hiten as a bachelor’s degree in human nutrition and a Master’s in Hospitality and Dietetic Administration from the University of Kentucky. Hiten has been with the health department for almost four years.